The process is really similar. The only difference is in how you cut the number. 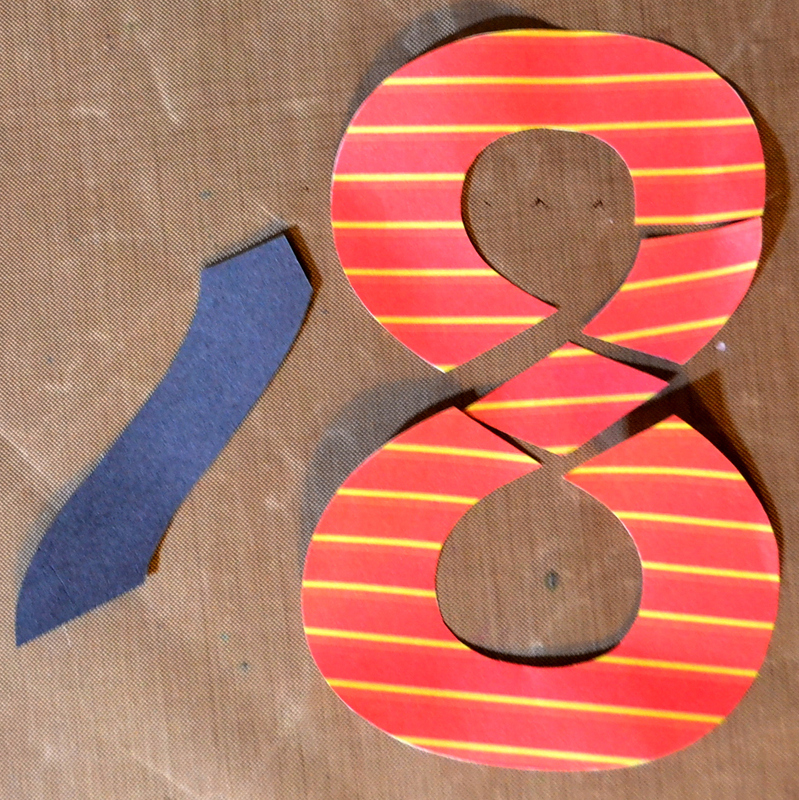 I think this design is versatile and can be applied to different numbers. I am entering the first card for this year’s Gallery Idol contest. Paper: White, gray, blue and yellow card stock. Adhesive: Repositoonable tape runner, regular tape runner, Scotch foam tape (you can usually find these at any stationary store), Zig glue pen. awesome! Love this… I’m going to save it because I know I’ll need it! thank you for sharing! This is so so genius I don’t even know where to begin!! Fantastic idea, perfectly executed – and so so awesome!!! Holy cow, Tasnim! These cards are so clever and cute! 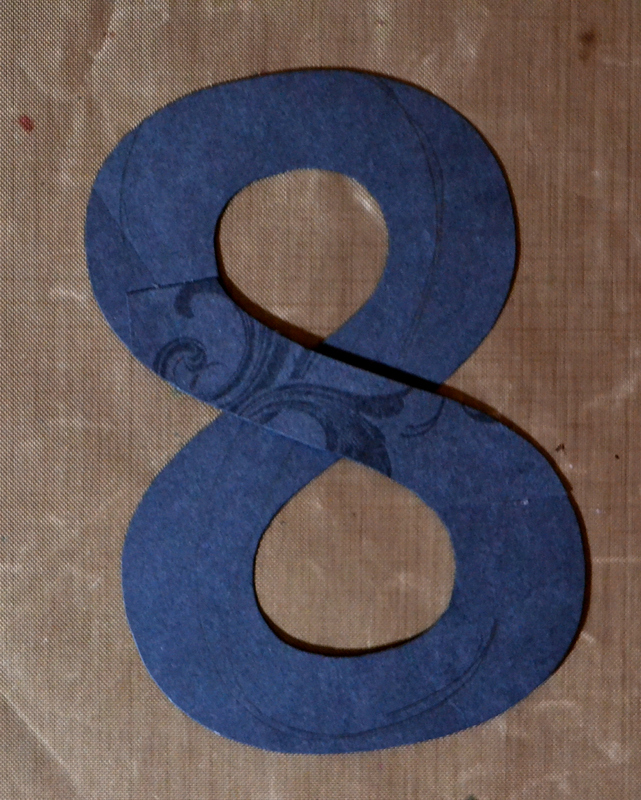 Thanks so much for sharing how you made the “8”! 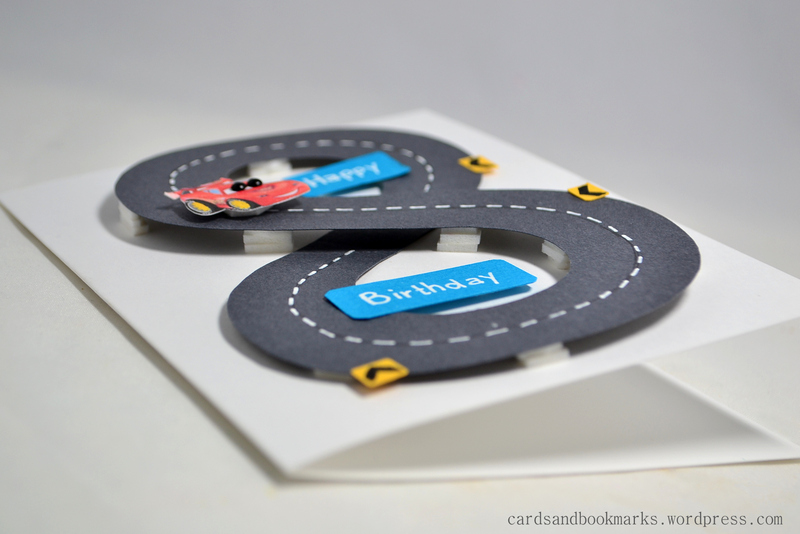 Hey, did you see there is a milestone birthday challenge in the Paper Crafts Magazine’s Jan challenge (on Flickr)? They would be perfect! Oh my – these are so clever – and awesome!! The cards are so cute . Thank you for sharing this idea. you need to start doing more cute cards!!! 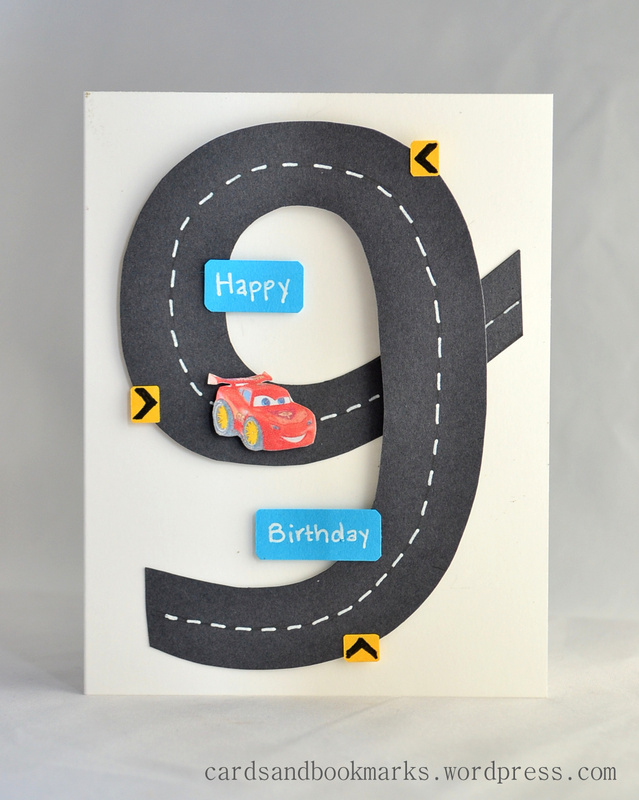 this is so cute, my son would love cards like these! This card is a lovely interpretation of the dress. 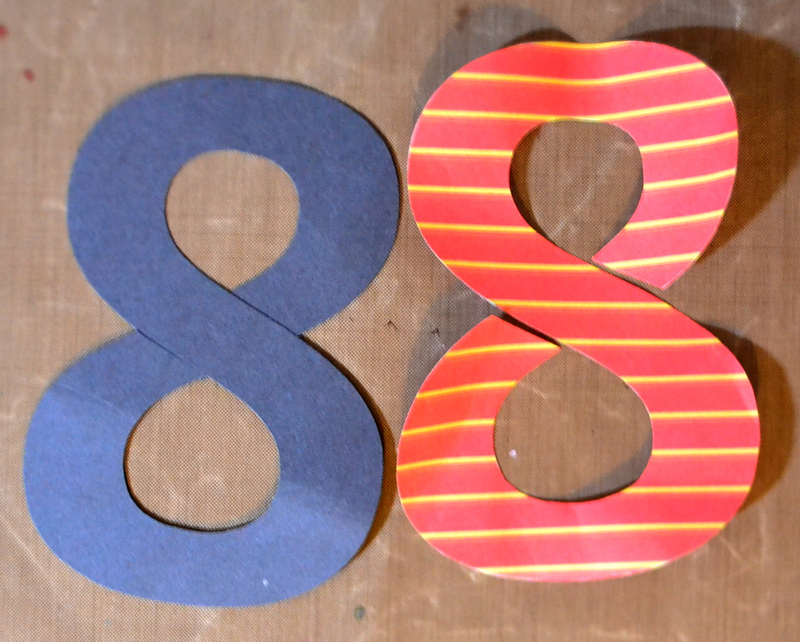 8 or 9–they’re both great cards, Tasnim! Thanks for sharing how you created them! wow…how fantastic and so creative…. Thanks so much for the idea. My grandson turns 8 this next year and I can’t wait to make this for him. Thank you so much for this idea. Awesome!!!! My son will be 3 next month and he loves cars. I will definitely try this. Thank you again. Thanks for this amazing idea ! 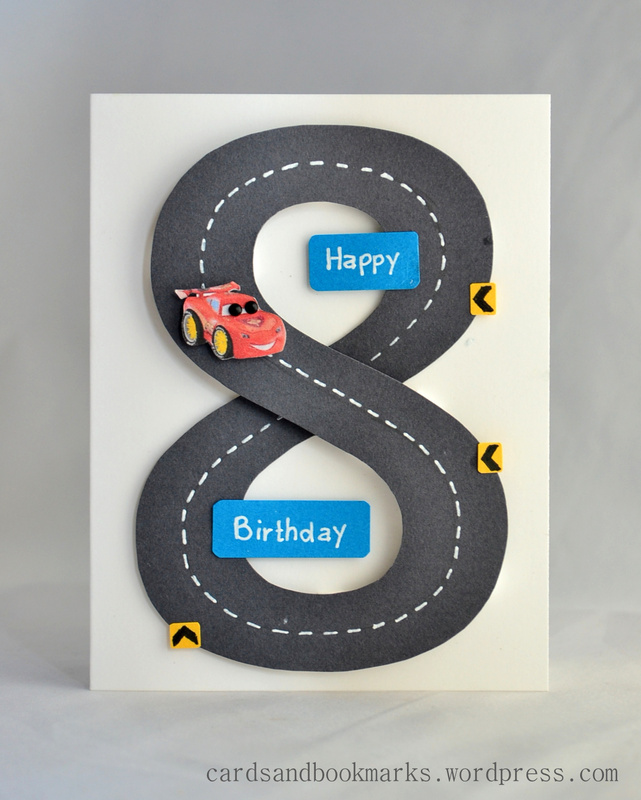 My grandson loves cars, and I just made a card for him. Excellent idea and video; thanks for sharing! Adorable; I am going to give it a try.